„Doers“ have high demands, demands for the highest possible quality. We ensure that our textiles can also cope with such extreme challenges: through a careful choice of fabric, timely quality control checks and sector-specific finishing. 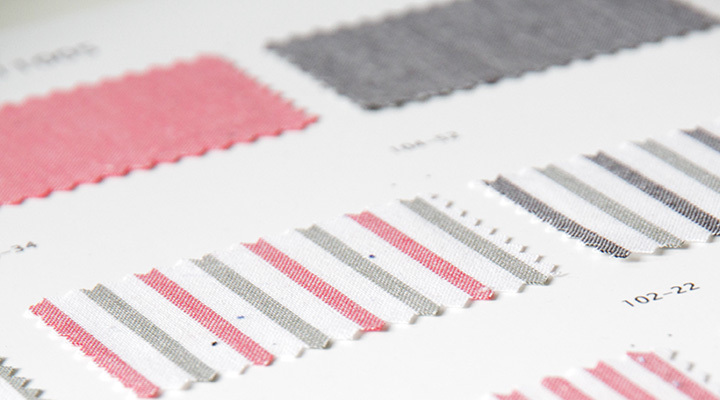 In the manufacture of our fabrics we process only branded polyester and cotton with minimal foreign fibre contamination (CF), which can then be processed into high-quality ring-spun yarn. 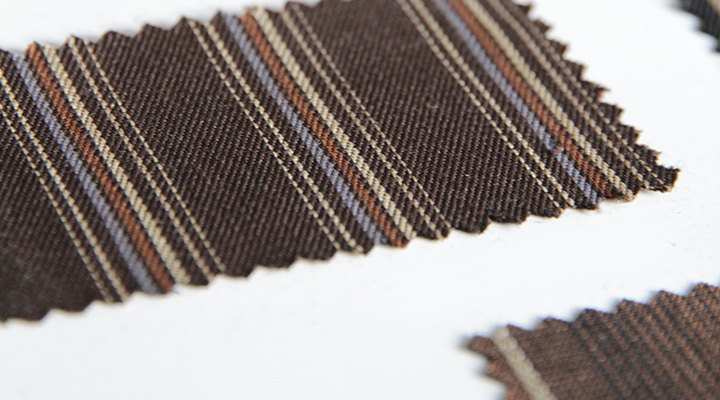 Whether for shirts, blousons, jackets or the classic boiler-suit, our fabrics meet your requirements in the industrial, business, commercial and health sectors. The conscientiousness with which our dying and finishing methods are carried out is underlined by the OEKO-TEX Standard 100 and the G.O.T.S. certificates. Furthermore, we fall below the statutory limits for pollutant emission of environmentally unfriendly chemicals – for the love of nature. In addition to the usual resin finishing with formaldehyd-free synthetic resins, from a minimum length of 1,000 meters our woven fabrics are treated in various special finishing procedures such asemerised, roughened, natural or water and dirt repellent (Silicon, Teflon). 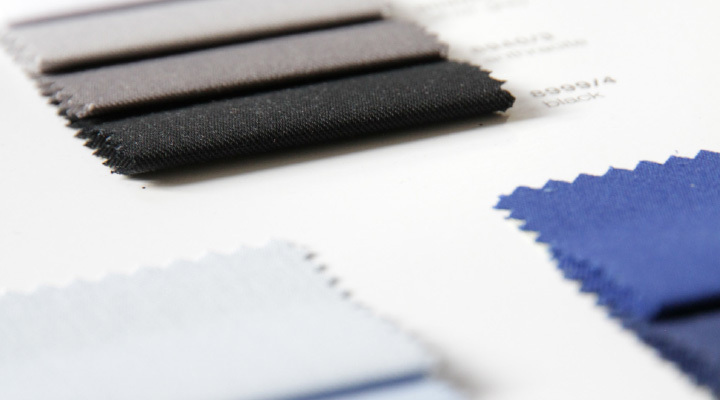 Regardless of whether for dyeing in a company’s special colours or for post-production of existing workwear, as of a minimum length of 1,000 meters we can fulfil your desired choice of colour with a guraranteed colour fastness. Don’t hesitate to contact us about this.